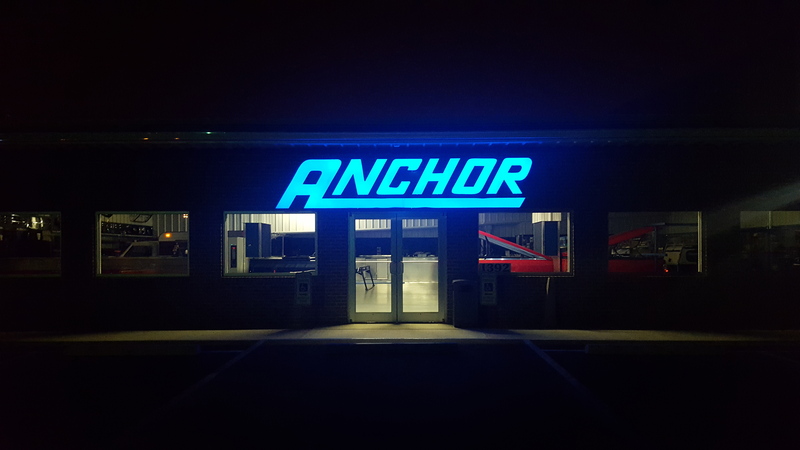 Welcome to Anchor Truck Accessories! 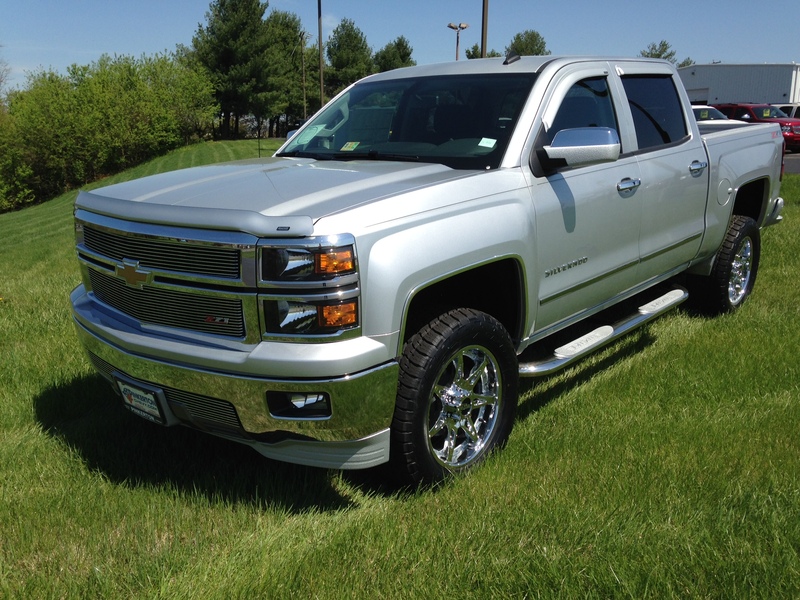 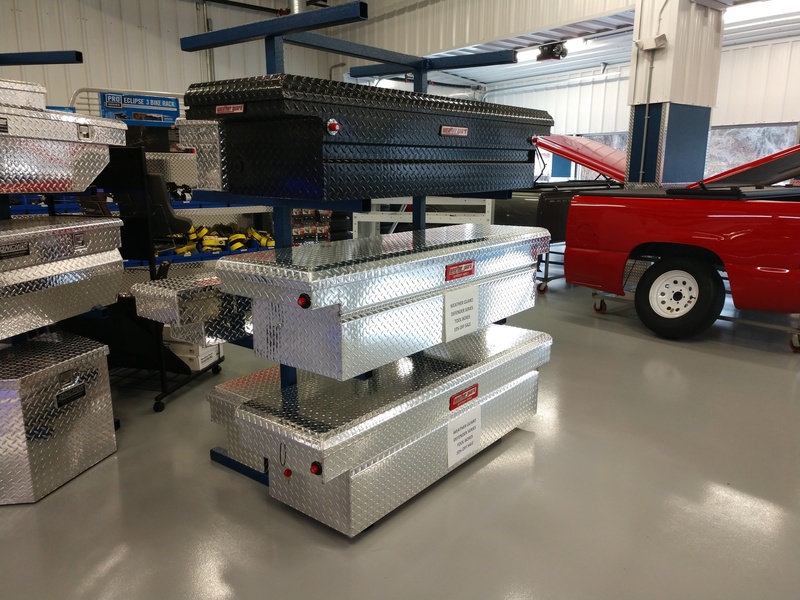 Your one stop shop for anything you need for your truck, van, or sport utility vehicle. 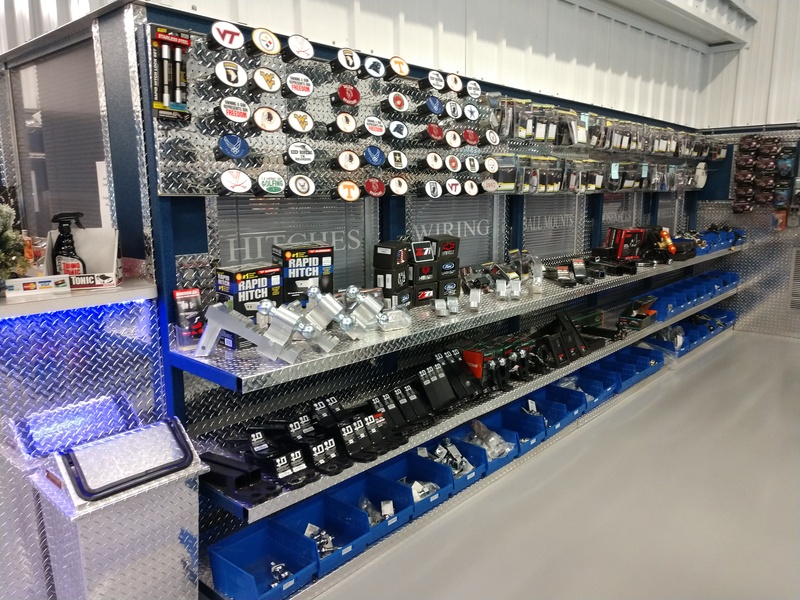 We stock most after-market accessories you may need, but if not, we can find it for you! 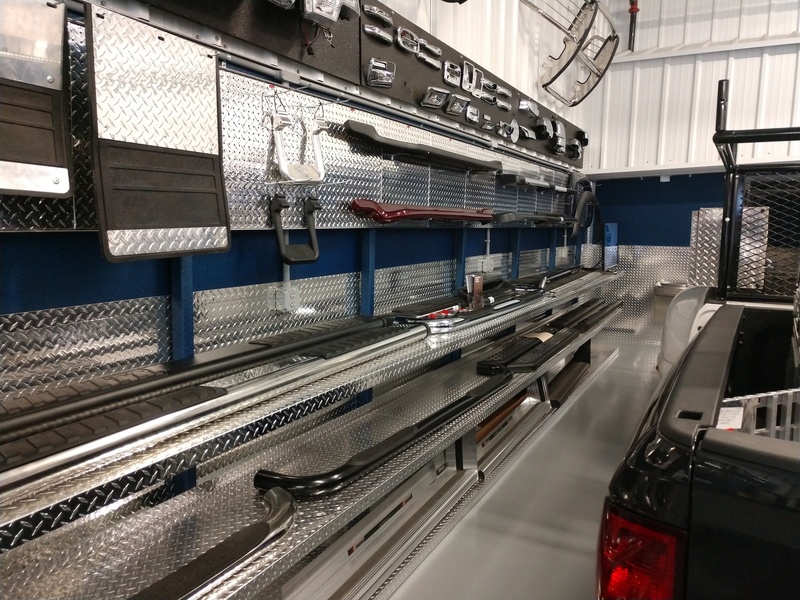 We are fully staffed and our expert technicians can install anything you buy correctly! 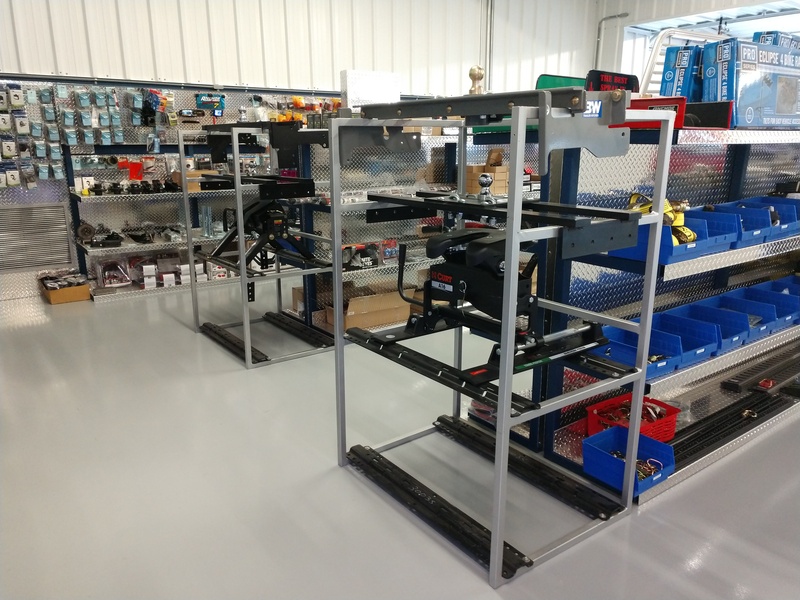 Feel free to look around and contact us with any questions. 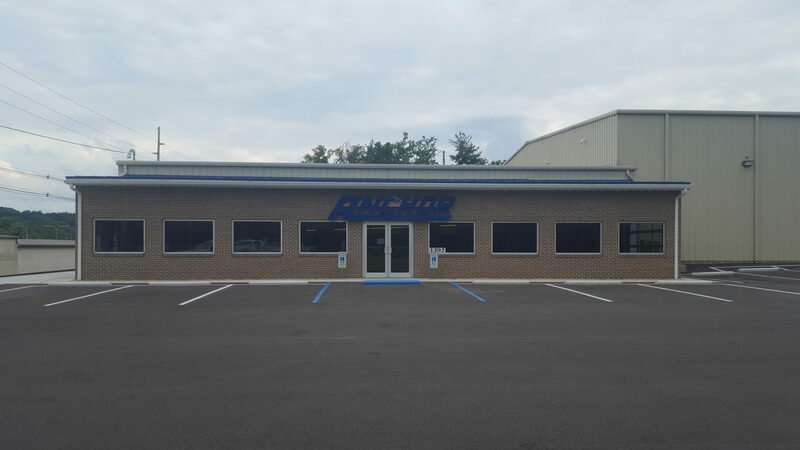 We are now located on 1392 Texas St. in Salem, right on the corner of 419 and Lynchburg Turnpike. 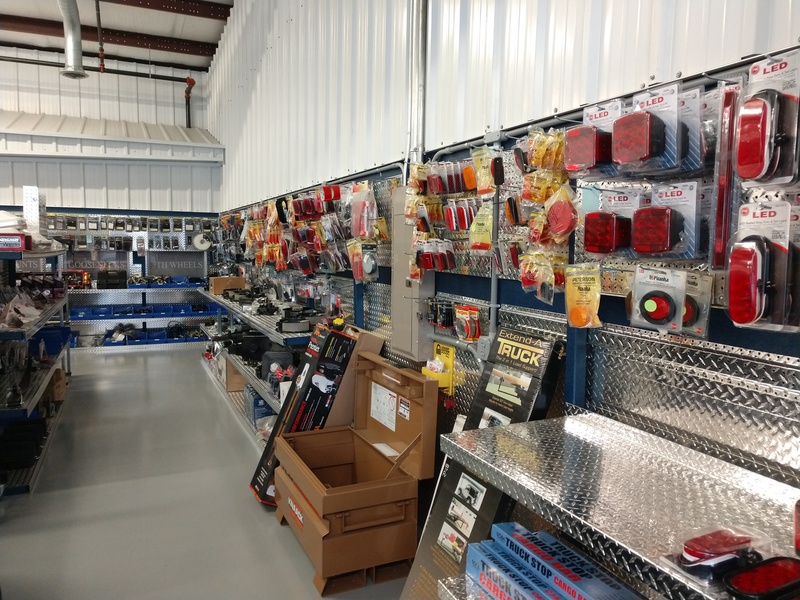 Come in and visit our new showroom to see our wide selection of products! 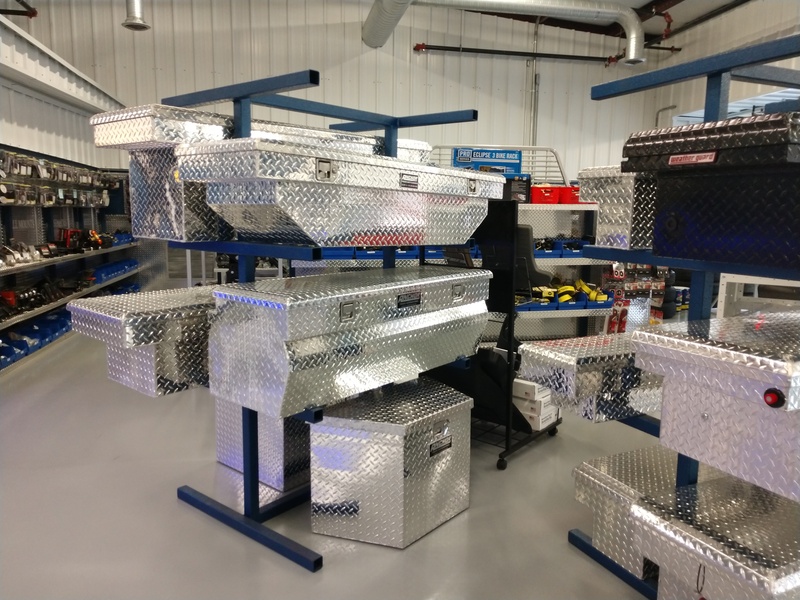 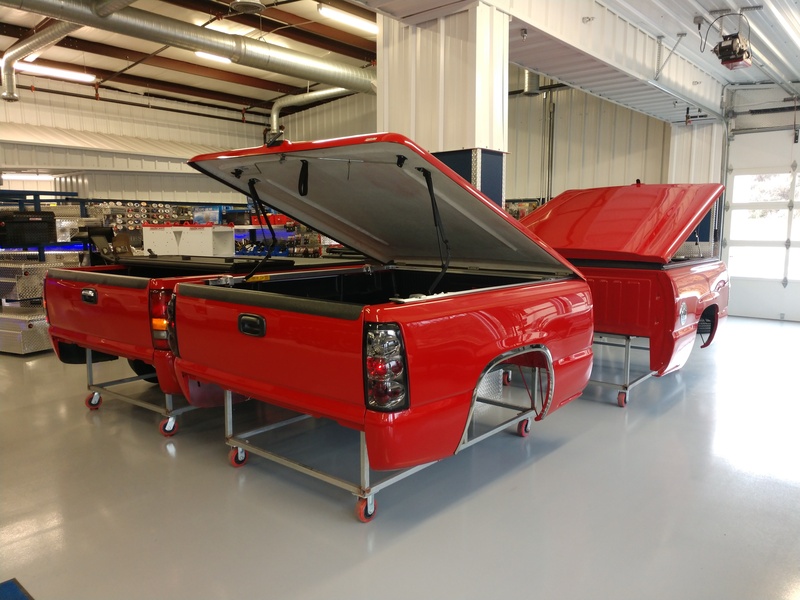 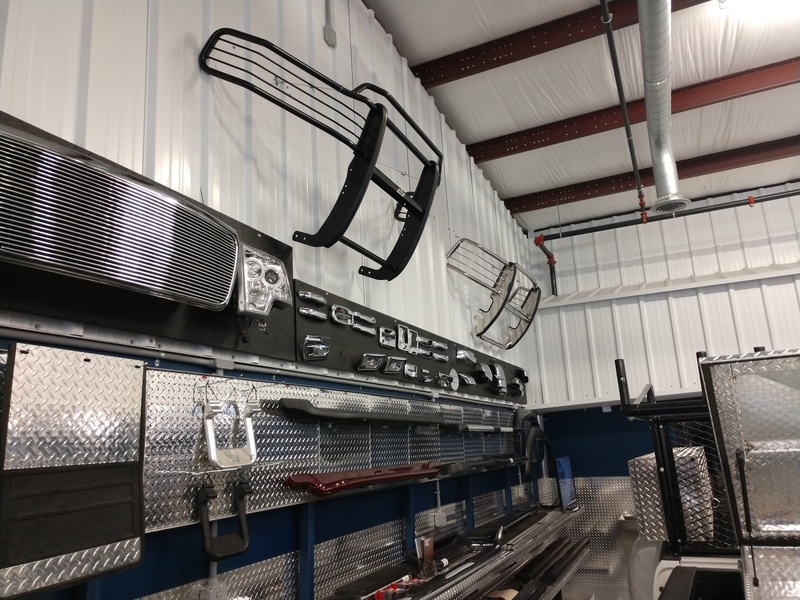 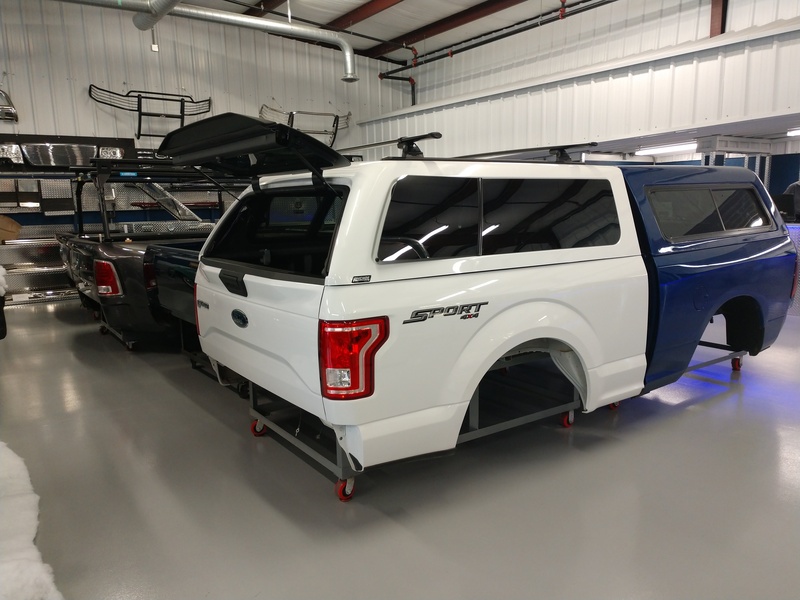 We have a wide variety of hitches, hitch covers, toolboxes, steps, running boards, truck caps, grill guards, and much more on display in our showroom. 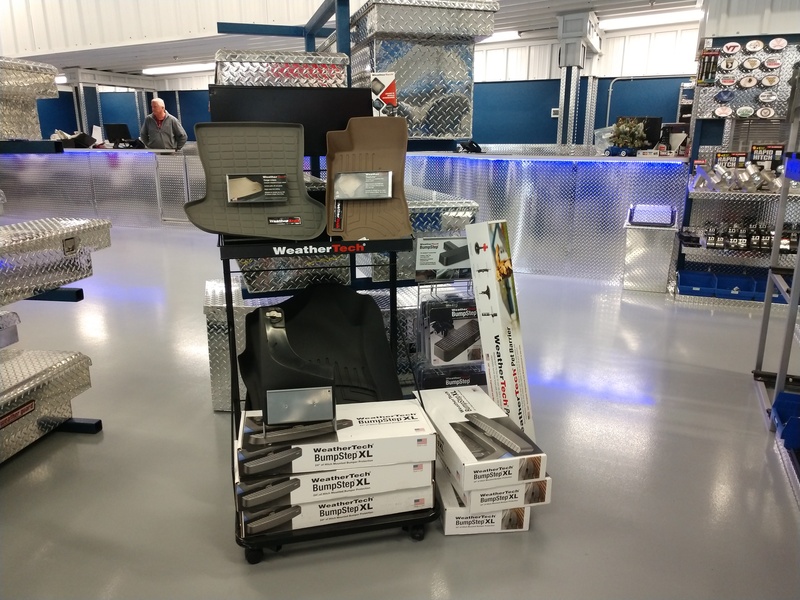 Come by today and talk with one of our salesman about all of our available products!